Noida Expressway is one of the most commercial location in Noida because most of the IT & ITES and commercial companies are proposed at Noida Expressway. Now Noida Expressway is connected with Yamuna Expressway and Noida Expressway is connected with Greater Noida. Noida Expressway needs residential projects for those who are working somewhere nearby Noida Expressway. 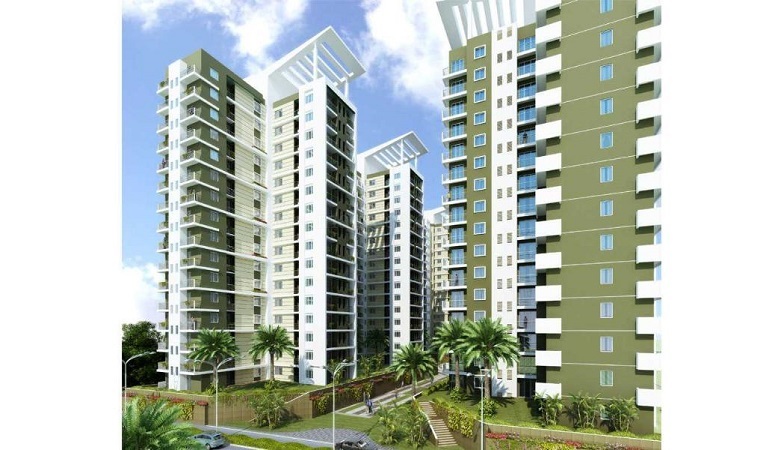 Noida Sector - 127,134, 137, 68.143 and 150 are established by Noida Authority for catering residential projects at Noida Expressway. Some small sectors are also available who have approvals are residential apartments and Houses. Godrej Properties, TATA Value homes, ATS Infrastructure, Kalpataru developers, Mahagun Group, Prateek Group, Jaypee Greens are the big builders who are developing many societies at Noida Expressway. 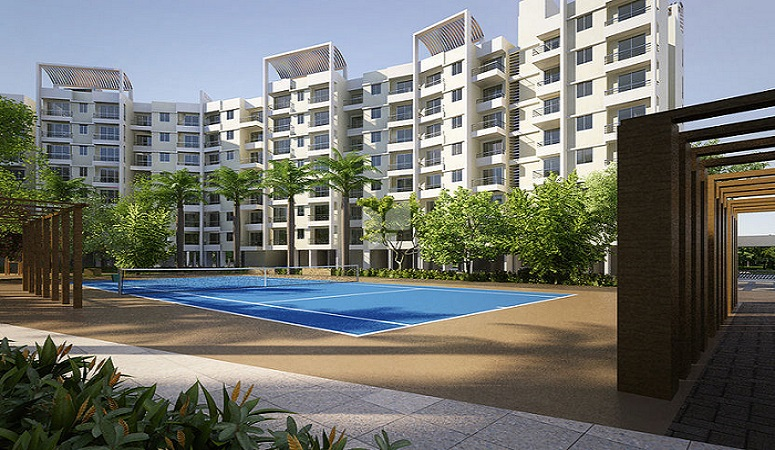 ATS Picturesque Reprieves, ATS Le Grandiose, Godrej Nest, Tata Homes, Mahagun Manorial and many elite societies are being developed by these real estate conglomerates. Though Noida Expressway is well connected Delhi and Yamuna Expressway, All conglomerates are looking at this destination for their up coming residential projects.